The Ferringtons Practice was established by Mo in 1998. 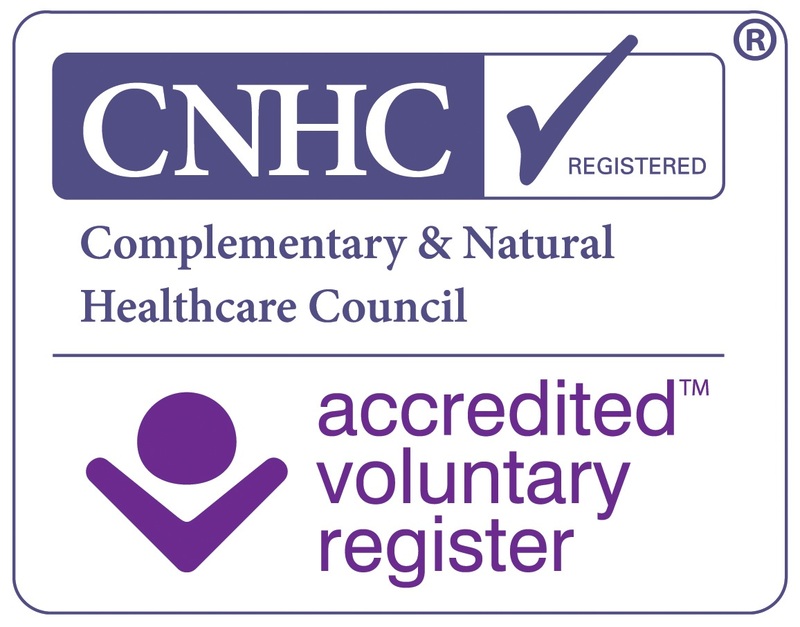 Scotlands only Investor in People Complementary Clinic ( 2007 )providing extremely high standards of Practice in various fields, which include ,Reiki, Master NLP and of Course Advanced Clinical Hypnosis. 2013 Launch of new practice in Bridge of Weir. Ayrshire District covered. Ferringtons is also a Winner of the CAM National award for Outstanding Practice 2004/5/6. Winner of the 2008 " Voice of the Year " National Award. Member of the National Guild of Hypnotherapists. MNCH ( Reg. ) HPD Dip. ( CAH ) EFT. Life Coach. The Hypnosis Practice Ferringtons established 1998 ( Complementary Clinic ) opened in May 2008 and has gone from strength to strength with the Country Practice opening in April 2010. Spain Launched 2011. Gastric Band Operation. Blushing , Phobias, Skin Problems, Weight control and smoking cessation. Specialist in Confidence and self esteem issues. Downs and asperger Syndrome Clients welcome. The fees are structured to the clients and their circumstances. From £125.00 per session. Block booking discount available. A session will last approx 90/180 minutes or more when required, included within the set fee. Block bookings of 4, 6 sessions and 10 sessions. Block booking paid in advance discounted. Discounts for Students and Unemployed. Collection Service for non drivers in a 10 mile radius of the Practice. Home visits available in a 50 mile radius. Mo has an Investor in People Award for Ferringtons. Winner of the Voice of the Year National Award National Council of Hypnotherapy. Mo is a trainer with the Mo-tivation station, and public Speaker, Performance Coach. Mo Ferrington is someone to laugh and cry with to let emotions out freely without embarrassment dealing with all sensitive issues without judgement. Confidentiality being paramount to the success of a clients sessions. The discreet location suits everyone and the surrounding peace makes the whole experience a delight to the senses. Mo also writes articles in the Advertizer magazine, giving advice to the readers on different issues each month and is a presenter with the Hospital Broadcasting Service presenting a Live two hour Radio Show once a week.